Square Root, Yonder Woman, PROMENADE OBLIGATOIRE, bal.exe, Autarcie (…. ), Kata… The titles Anne Nguyen gives to her pieces reveal her many influences: from mathematics to the martial arts, as well as myths and utopia. At a very young age, Anne practiced competitive gymnastics, then started learning a number of martial arts, including Viet Vo Dao, Capoeira and Brazilian jiu-jitsu. Fascinated by science, she studied in the field of physics, but abandoned that path when she discovered the world of breakdance, its values reflecting her desire to break free. She first revealed a desire to express freedom through the body in written form with her Manual of the City Warrior, published in the magazine Graff It !, for which she was chief editor of dance. 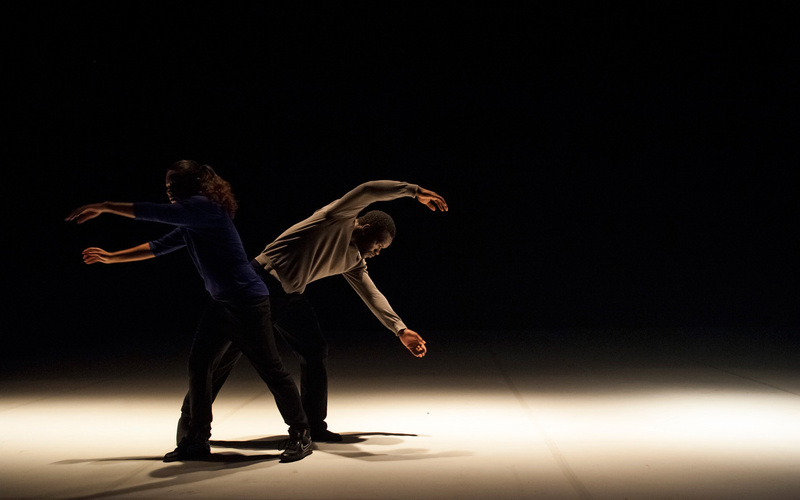 Choreographer Faustin Linyekula, for whom she danced at the time, urged her to choreograph a solo structured around these poems: Square Root thus came into being in 2005. It was an instant hit within the profession, and she performed the solo around the world for many years, while continuing to nurture her passion for breakdancing in battles and cyphers, at a time when hip-hop dance was booming in France. 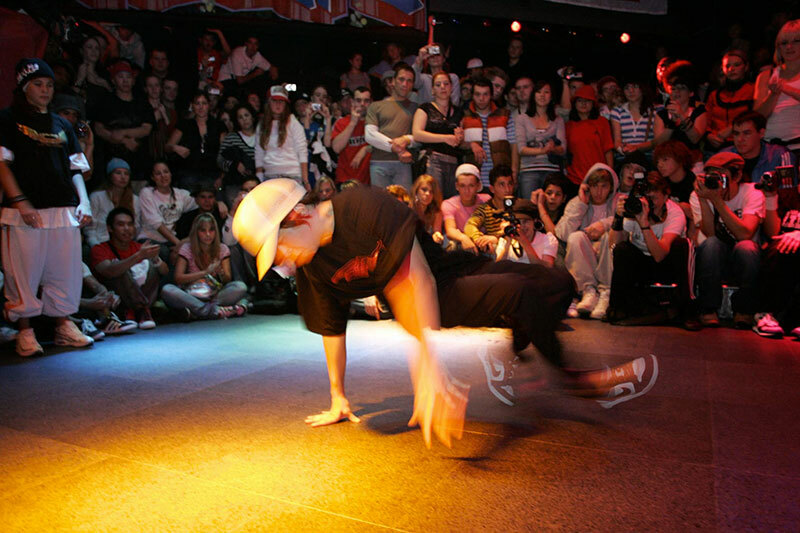 She danced with legendary crews, such as RedMask in Montréal and Phase T, Def Dogz and Créteil Style in France. 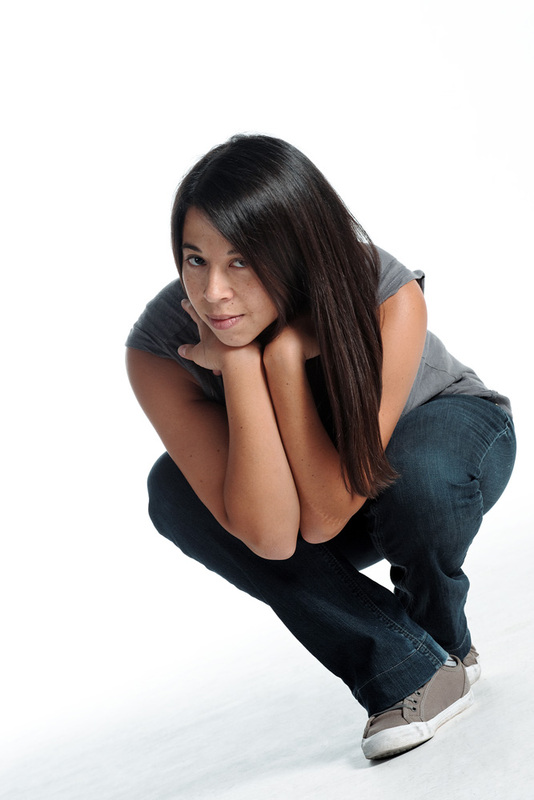 She took part in hundreds of battles, both with and without the latter, winning the IBE 2004, BOTY 2005, and was on the jury for BOTY in 2006 and Red Bull BC One in 2007. The documentary, Planet B-Boy (2007) reflects a period when Anne was busy with numerous battles while developing her own dance company and building her career as a performer for contemporary and hip-hop dance companies, such as the famous Black Blanc Beur. Trailer of Anne Nguyen (B-girl Anne) in battle. Break demo 2017 Anne Nguyen. 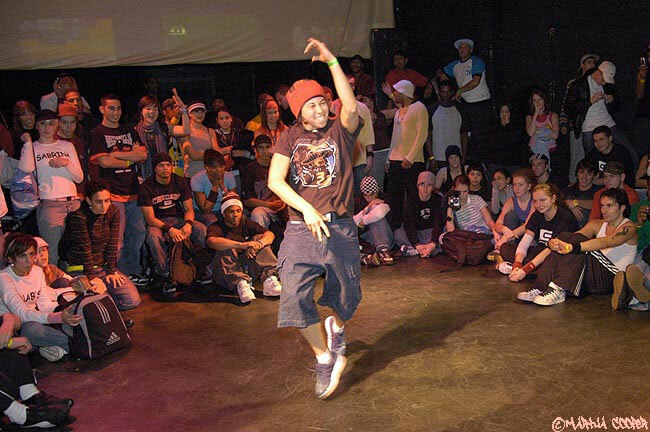 In 2007, a locker crew invited her to create Keep it Funky!, which marked the beginning of a cycle of works in which Anne set out to distil the essence of the different hip-hop dance forms. With PROMENADE OBLIGATOIRE and bal.exe, she sculpted the popping gesture into precise, elegant, minimalist structures, and invented the looping pop dance form for pairs of robotic dancers. In 2013, she scooped the Prix Nouveau Talent Chorégraphie SACD. Anne has continued to perform in her own works: after Square Root, she choreographed the duet Yonder Woman then the quartet Autarcie (…. ), in both of which she depicts herself alongside decisive figures in female hip-hop. Her choreographic pieces combine constraint and freedom, poetry and mathematics, technicality and improvisation, sensuality and explosiveness. In 2017, Anne paid tribute to her preferred discipline with Kata, which enhances the martial aspect of breakdance. 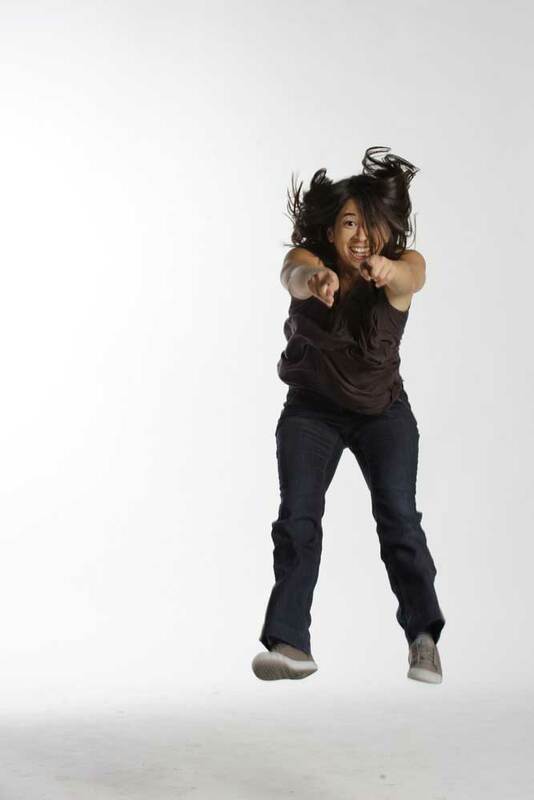 Anne Nguyen is regularly called upon for her expertise in hip-hop dance. Since 2012, she has been giving an artistic workshop on hip-hop dance at Sciences Po Paris. Convinced of the positive merits of dance in society, she created Dance of the city warriors, a path of digital installations offering the audience a chance to become immersed in the world of hip-hop dance. In 2018, Anne Nguyen decided to rid herself of all constraints of form in order to focus her work on the values that led her into dance. A passionate aficionado of mythology and literature, she concentrates on gesture as a symbol, the body as the object of ownership, movement as a primary need, the stage as a priority platform for sharing. She shows us the tremendous responsibility the artist has in a world submerged by the entertainment industry and questions the limits of our freedom, our image of freedom, our desire for freedom. Can art and beauty slow the course of time? Is beauty mankind’s last refuge? In her new cycle of works, Anne Nguyen builds symbolic spaces where powerful, liberating, frenzied dance becomes a magical ritual designed to make us take a renewed interest in the present. The emblematic A mon bel amour, premiered in autumn 2019, questions our perception of the individual, the couple and the collective by exploring different conceits about identity and beauty.